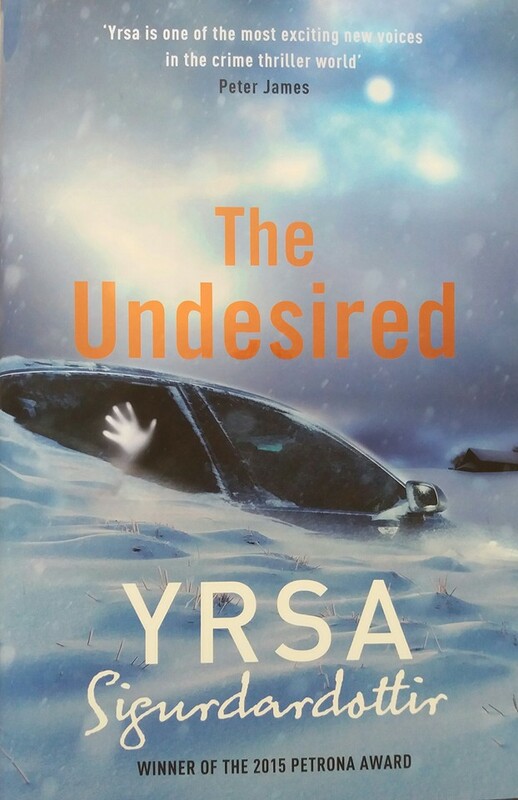 The latest book from Yrsa Sigurdardottir, THE UNDESIRED, features the strapline: Winner of the 2015 Petrona Award on the UK cover. 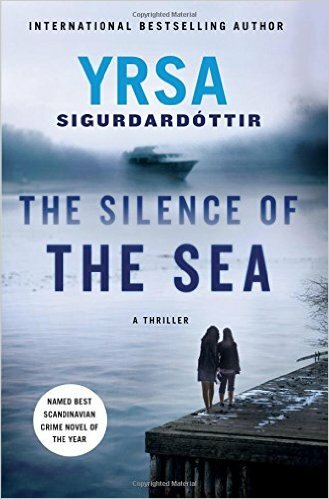 Meanwhile, the US edition of THE SILENCE OF THE SEA is labelled: Named Best Scandinavian Crime Novel of the Year. Yrsa Sigurdardottir's win was well covered in the press, including in Icelandic Review and Icelandic Monitor. The Salomonsson Agency lists the Petrona Award among the other awards Yrsa Sigurdardottir has won and been shortlisted for. 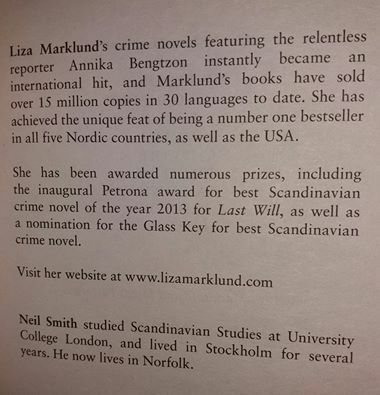 The Penguin biography site for Leif G W Persson lists the Petrona Award under the 'Prestigious Awards' section. 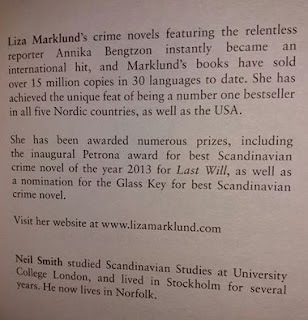 The Salomonsson Agency lists the Petrona Award among the other awards Leif G W Persson has won and been shortlisted for.